Senn High School’s weekly newscast, Senn TV, staged an April’s Fool prank Monday, telling students, teachers and anyone watching on YouTube the popular show will no longer air. Two weeks prior to April’s Fool Day, the nine members of Senn TV came up with the idea to spread the rumor that the show was going to shut down. They started posting on their social media pages to let their audience know Senn TV was ending. Some students and teachers were angry and disappointed. Others were skeptical from the start. 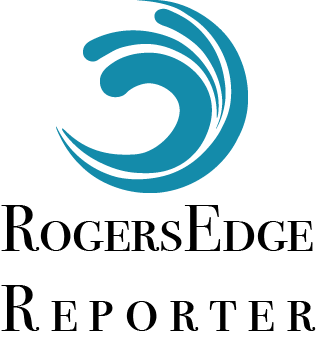 Junior Elvir Mujkanovic, also a student journalist at RogersEdge Reporter, predicted the hoax. “I called it,” he said Monday. You can see the episode for yourself here.